Is this a new livery for Eastern 3? Is this a new livery and logo coming for the carrier? 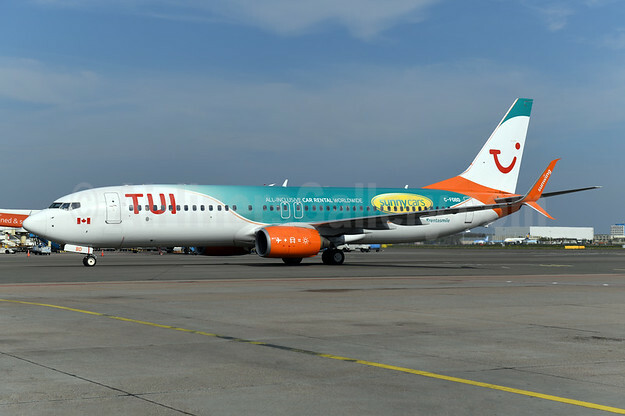 Currently the airline uses a basic Swift Air livery and blue/yellow logo (below). The company completed a restructuring and name change in 2018. In April 2018, Dynamic International Airways acquired the license to use the Eastern name from Swift Air. 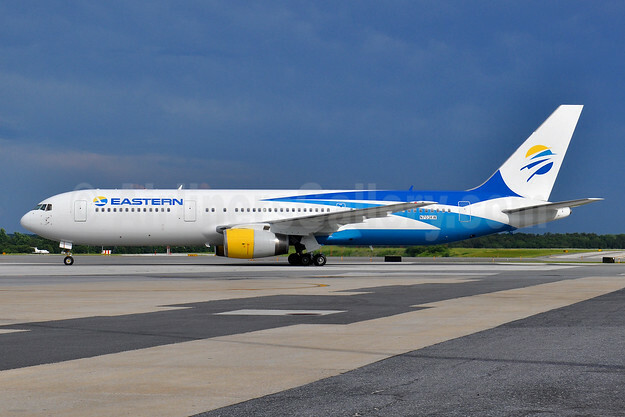 Eastern Air Lines (2nd), the resurrection of the Eastern historic name and logo, was acquired by Swift Air in 2017. The last flight was conducted on September 14, 2017.